Catering Boynton Beach is a serve we excel at! We are pleased to offer superior catering services for your wedding venue, event space, and corporate events. No matter what type of special event you may be having, we can help turn it into an incredible time. People will always remember the food you serve at your event, making your catering pick an important decision. Catering Boynton Beach, we are able to exceed your needs and show you why we have built such a great 5-star reputation. Whether your corporate events or wedding venue will be held at the Marriott, where they have 4,000 square feet of customizable event space, or elsewhere, you have numerous event space options. 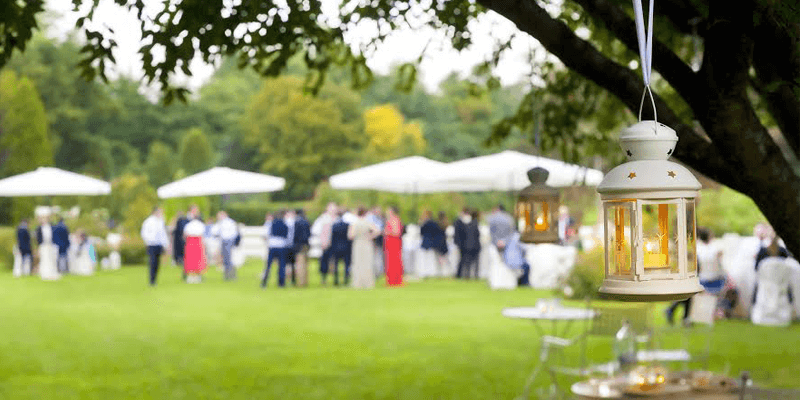 Benvenuto is a popular wedding venue in Boynton Beach, offering a beautiful garden and architecture, a courtyard, and the room space you need for smaller or larger guests lists. Additionally, we offer catering Boynton Beach services at the numerous event spaces available through the City of Boynton Beach. The city offers several event spaces, including the arts center, civic center, clubhouse, park, and senior center. Their event space can accommodate a wedding venue, birthday party, celebration, or corporate events with as little as 27 people and up to a maximum of 500 people. A Boynton Beach wedding, birthday party, or corporate event calls for top notch catering. Boynton Beach is a beautiful and unique place, and the cuisine you serve can be, too. At Miami Grill Catering, we can help you with all of your catering needs, no matter what type of gathering you are having, wherever your event space may be, and no matter what type of cuisine you would like. We are experts at what we do, and will help you turn your wedding venue or corporate events space into something beautiful, magical, and delicious. Starting with only the freshest and finest ingredients, locally sourced whenever possible, we use our skills to create perfect dishes and culinary displays for your events. Catering Boynton Beach, there is a wide variety of options for you to choose from. We are happy to offer buffet-style dining, themed buffets, casual catering, BBQ catering, chic catering, special occasion catering, and more. We can create specialty plates and platters, seasonal cuisine, formal and elegant catering, and meet any special needs you may have. Catering Boynton Beach is a service that we have offered for years, and have built a 5-star reputation as a result. Whether you desire blackened fish, basted specialties, aromatic rice fondue, grilling, broiled salmon, or a special butterfly cut, we can help. From antipasto and Bolognese to vegan and having a whole hog on the spit, our chefs can meet all of your Boynton Beach wedding catering desires, and beyond!